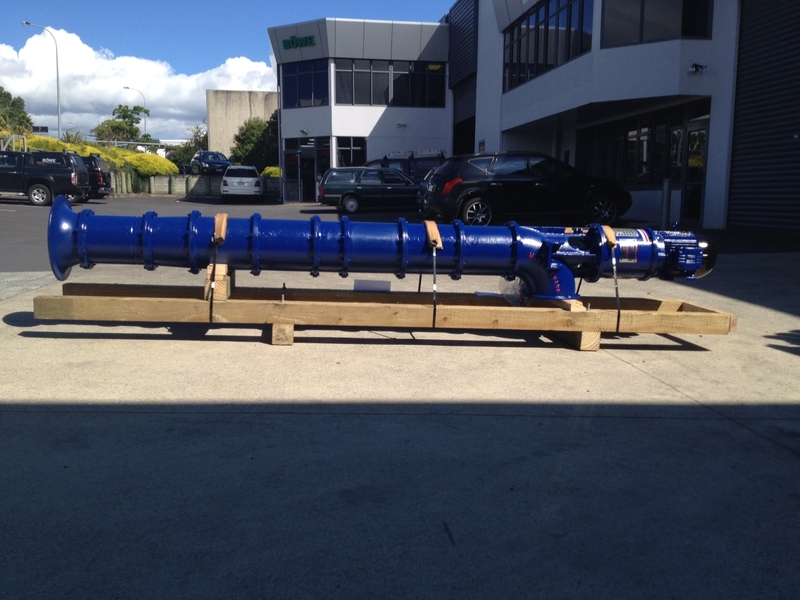 MacEwans have for many years manufactured the PPF range of Axial Flow Flood Pumps. The MacEwans PPF range use six propeller sizes ranging from 9″ to 30″ and are designed to operate at discharge heads between 1 and 5.5 meters. In addition to Flood Protection and day to day Drainage Duty, the PPF Pump range is also commonly installed in Aeration applications, Flood and reticulated irrigation, Final Effluent Decanting, Raw and Treated Water Boosting in both vertical and horizontal configuration. Proudly manufactured in New Zealand. Thousands of units are installed throughout the country, many pumps have given up to 60 years of reliable service with minimal maintenance.